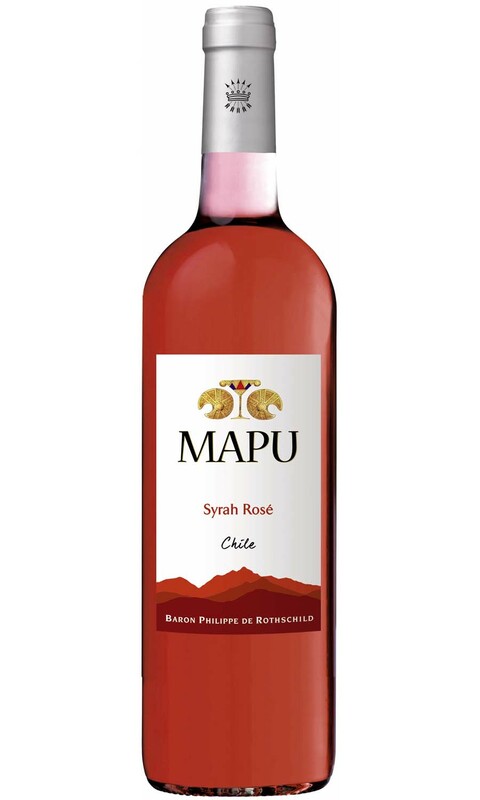 Mapu rosé is produced using syrah collected in the central valley of Chile. The nose offers notes of wild strawberry, redcurrant, and red cherry. There’s a rich fruit character on palate with bilberry and redcurrant notes. This wine is fairly full bodied for a rosé and there’s a great depth of flavour followed by a spicy finish, which is typical of Syrah.